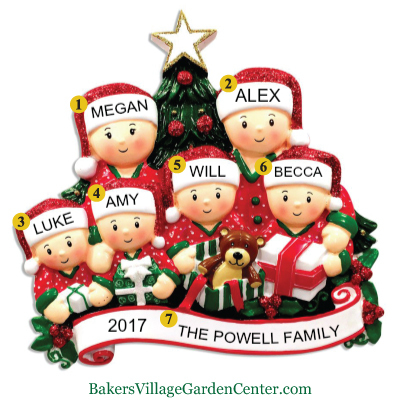 Christmas is all about family. 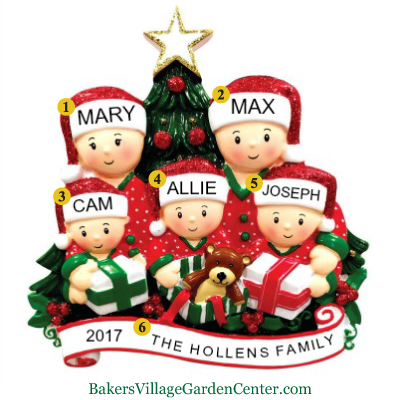 All year long people look forward to the Christmas season and the joy of gathering together with the family members they love. 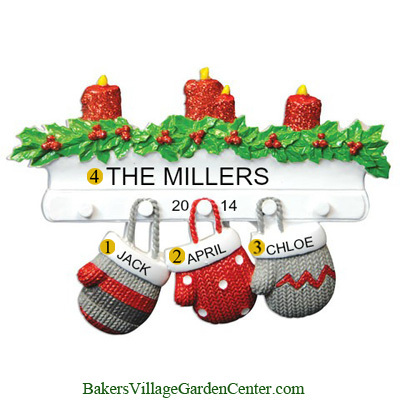 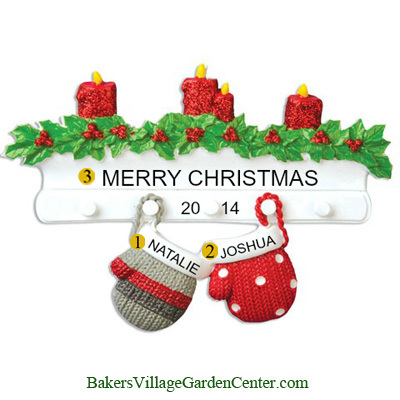 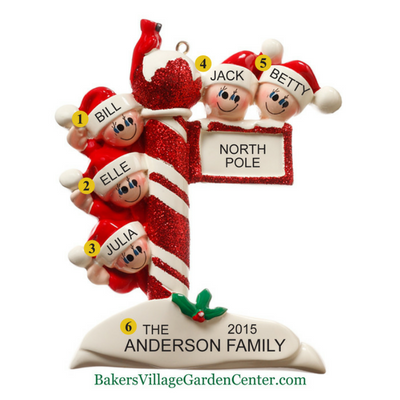 These personalized Christmas ornaments are the perfect way to acknowledge this. 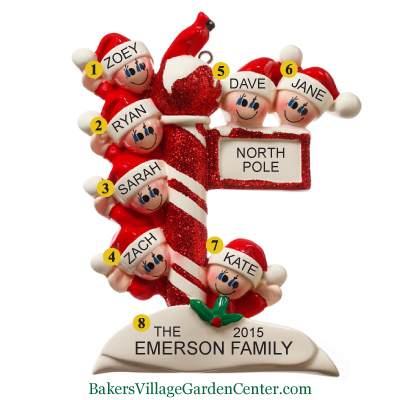 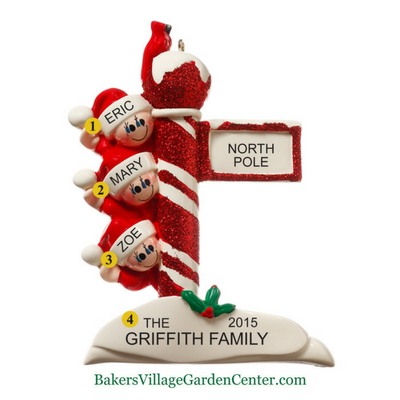 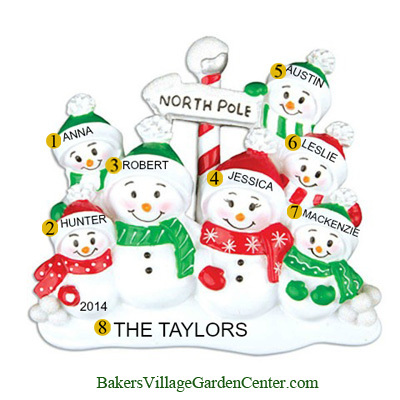 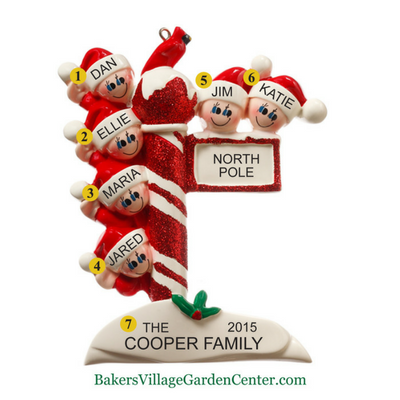 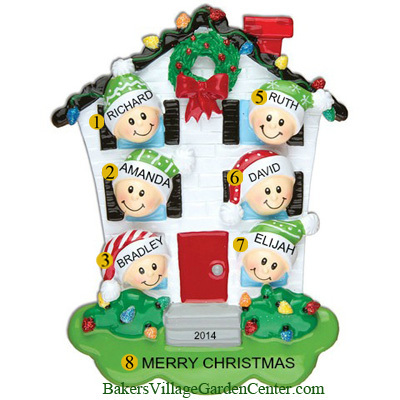 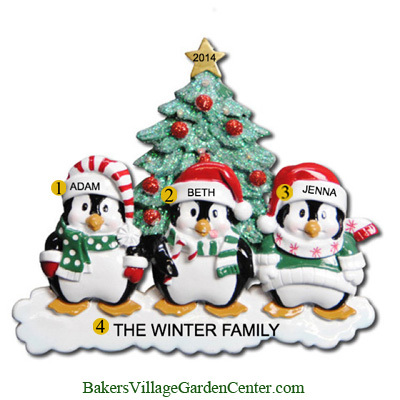 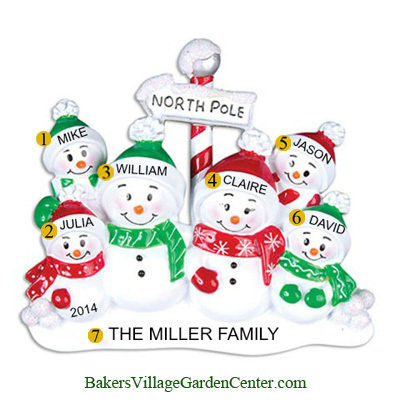 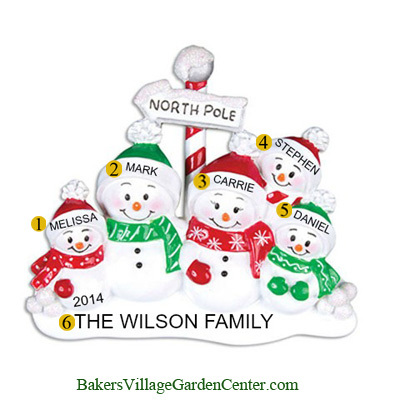 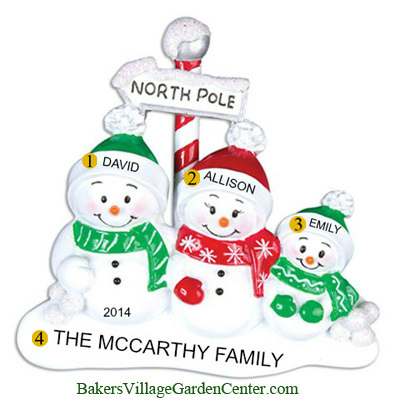 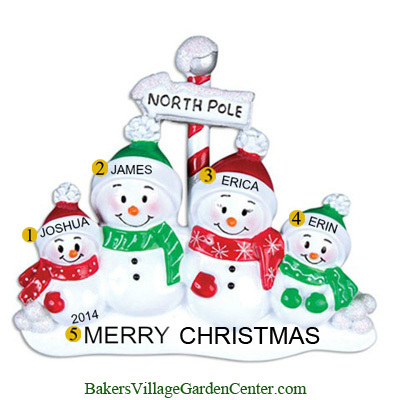 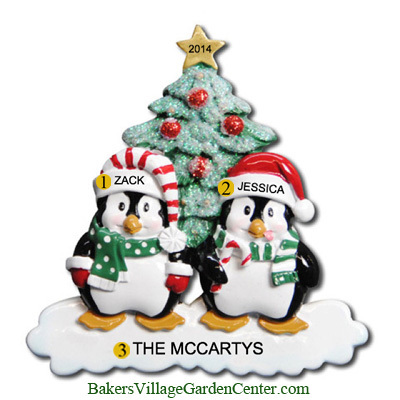 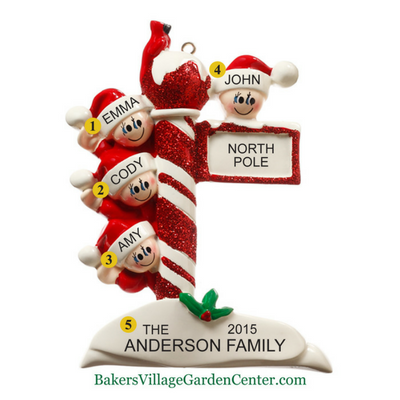 We’ve got a huge selection of personalized ornaments for families, each of which comes to you completely customized with the year and your family members’ names. 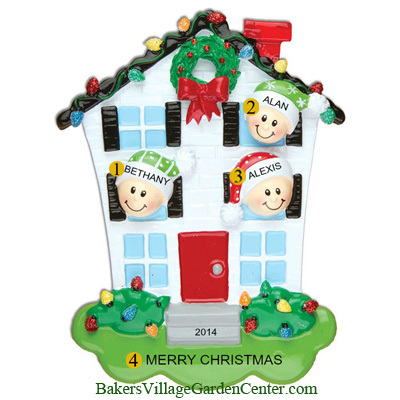 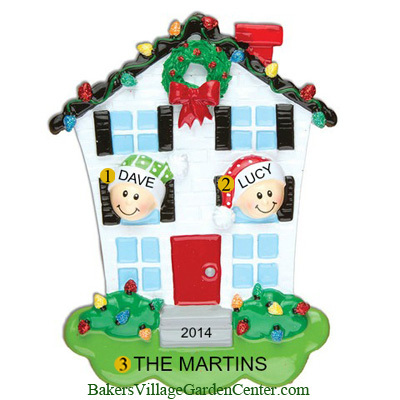 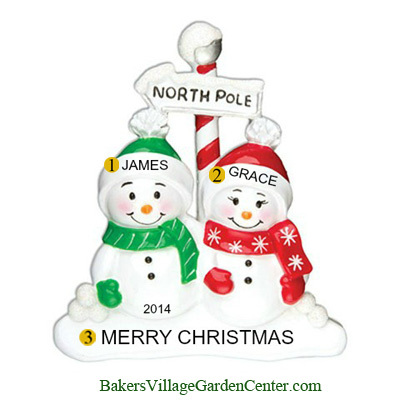 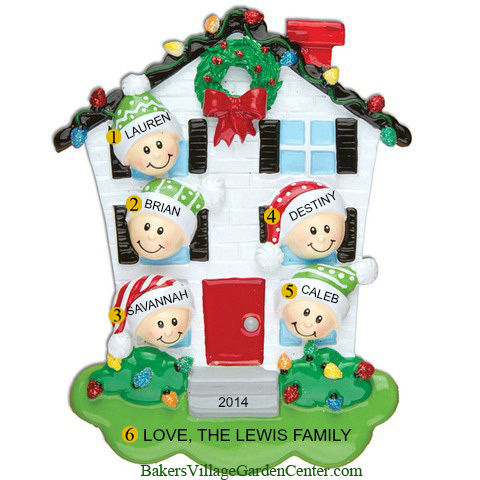 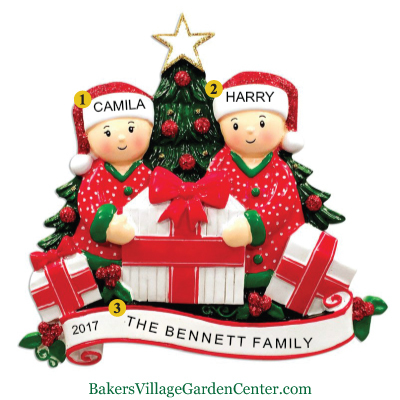 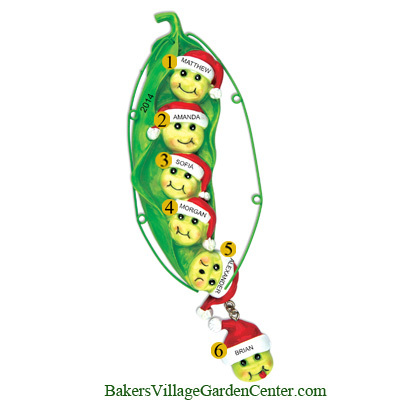 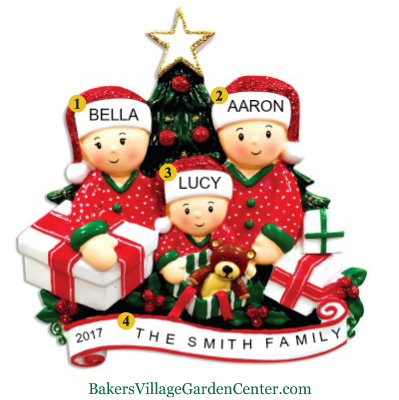 There are couples ornaments, personalized ornaments for a 3 person family, personalized ornaments for a 4 person family, and personalized ornaments for a family of 5, 6, 7 or 8. 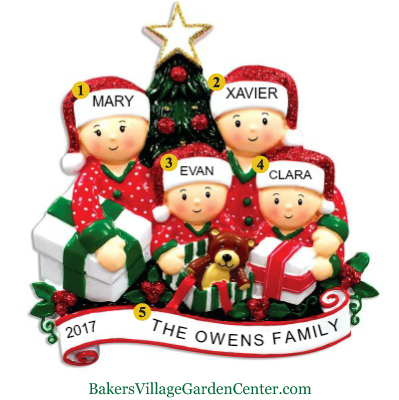 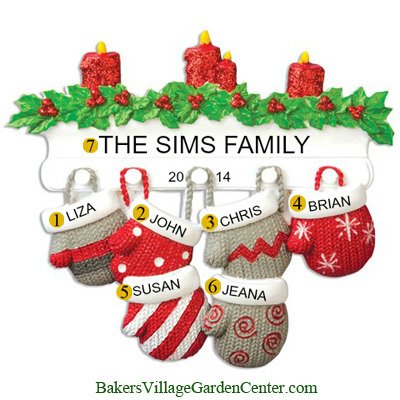 Of course, these personalized ornaments don’t have to be for “families” in the traditional sense – you can create special ornaments with the names of any group of friends or colleagues that you want to commemorate in this way.